Fish heavily impacted by a three-year marine heatwave in the Gulf of Alaska may be headed for round two. Commonly referred to as the blob, warmer waters between 2014 and 2017 were blamed for a dramatic decline in Pacific cod and are thought to have negatively impacted other species such as pollock. 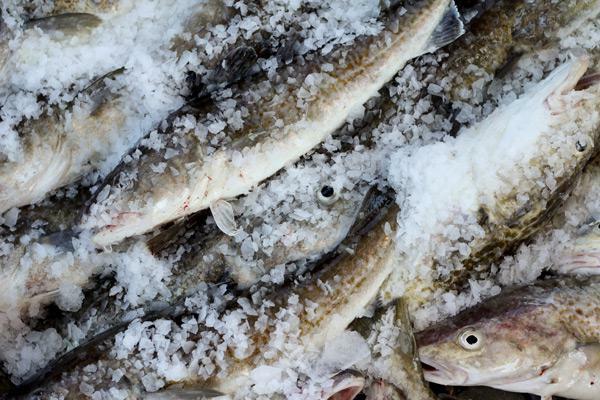 The North Pacific Fishery Management Council set catch limits for several groundfish species in the Gulf of Alaska Thursday afternoon. Before members set those limits, Stephani Zador with the Alaska Fisheries Science Center updated the council on the latest trends in the Gulf.